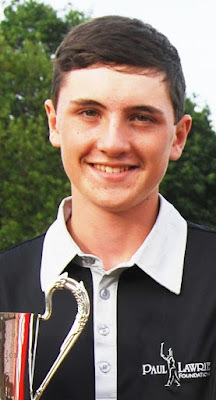 Sam Locke (Banchory), 18-year-old son of Paul Lawrie's swing coach, Andrew Locke, will play Anglo-Scot international Ryan Lumsden (Royal Wimbledon) in Saturday's 36-hole final of the Scottish Amateur Championship at Prestwick. Locke scored arguably the best win of his career so far in achieving a 3 and 2 victory over the much fancied and in-form international player Sandy Scott (Nairn) in the morning semi-finals. Sam was never behind the match and was two up after six holes and three up after eight. 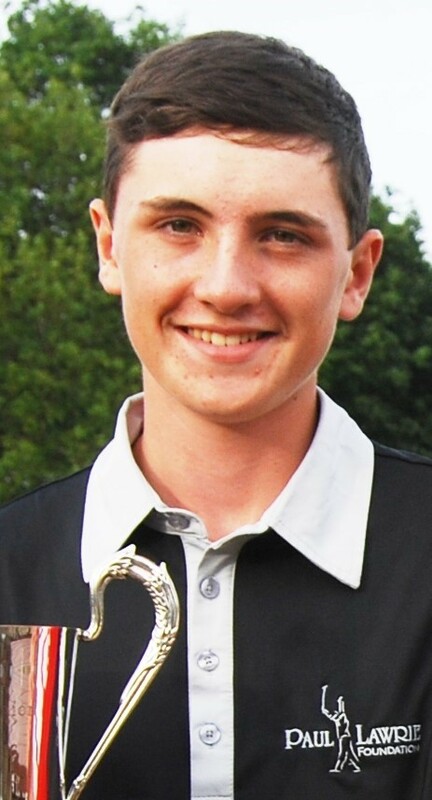 Birdies at the 14th and 16th clinched victory for teenager Locke who went on to beat Alasdair McDougall (Elderslie) in the afternoon semi-finals. Locke was one down after 10 but turned it around for good to lead by one hole after 13, which he stretched to a 3 and 2 victory. England-born Lumsden beat Stuart Easton (Irvine) 3 and 2 in the morning and then Chris Maclean (Balmore) by the same margin in the afternoon.